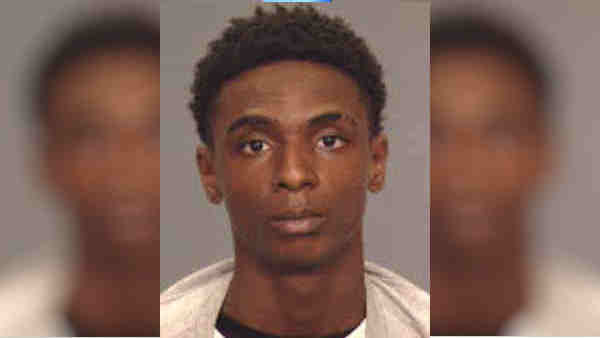 EAST NEW YORK, Brooklyn (WABC) -- An 18-year-old suspect accused of killing a 61-year-old man and setting his Brooklyn apartment on fire was arrested. Jahkeem Scott had been wanted in connection with the fire at 59 Logan St. in East New York on Jan 22. The fire claimed the life of Romulo Heras, who appears to have been stabbed before the fire was set. Scott is believed to have been burglarizing the apartment when he encountered the victim, police said. The arrest was announced overnight. He was captured in Virginia, where he likely will be held until extradition in June.